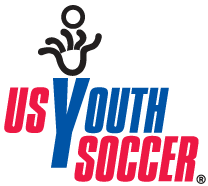 The Tinton Falls Soccer Club has boys and girls competitive travel soccer teams at all age levels. Our teams compete in MOSA and EDP. To review a list of our current teams and the contact information for each team, please select the appropriate division to the right of this page.